The birthstone of April has an interesting past and has a rich history. Here are 5 neat facts about diamonds. Diamonds are billions of years old—in some cases more than three billion years old. 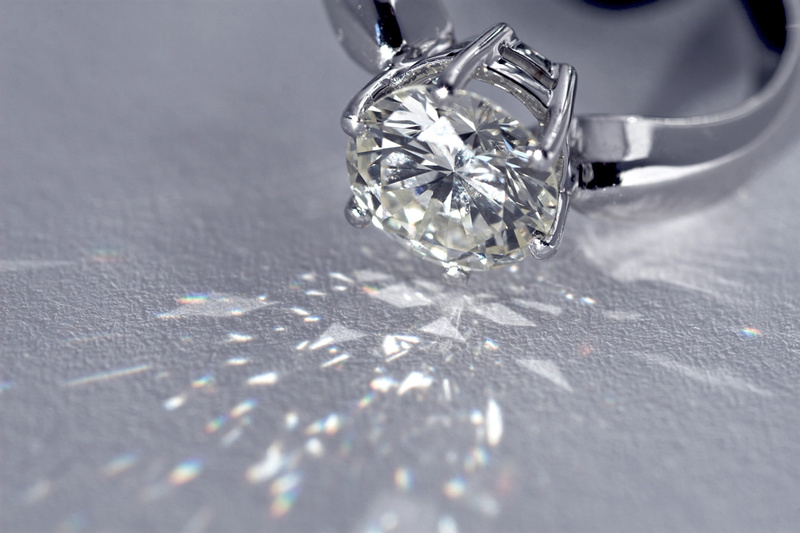 Diamonds form about 90 – 120 miles below ground and have been carried to the earth’s surface by deep volcanic eruptions. The largest diamond ever discovered was called the Cullinan diamond in South Africa. The Cullinan diamond weighed 3106 carats! To white gold or to platinum that is the question!